In the regular course of business lenders make loans. Some of those loans go bad. Lenders then sell those non-performing loans or else foreclose. When lenders foreclose they either sell the property at auction or make a “credit bid” and buy the property or “book the property in” and the property becomes REO. 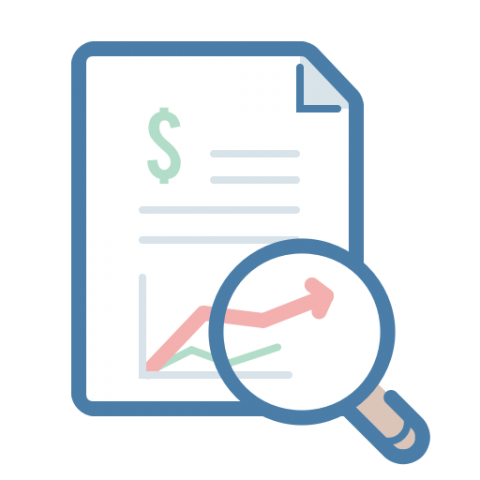 BankProspector helps you identify opportunities to buy, broker, or flip distressed assets including non-performing notes, REO, and other distressed debt. Our servers connect directly to the same servers where lenders file their reports and we update our data every night. 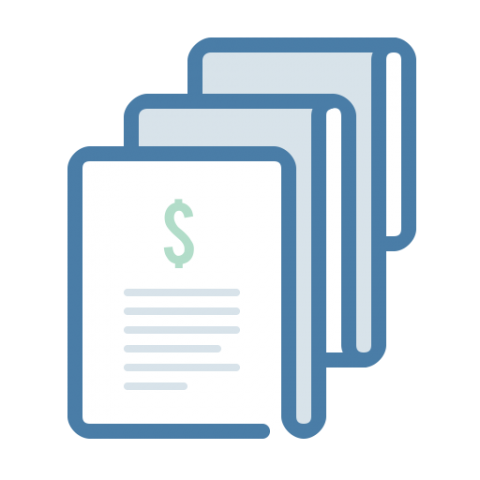 Each quarter all banks and credit unions in the United States are required to electronically file financial reports with portfolio details that include late and non-performing note and REO balances. Lenders make addendums to their data throughout the quarter. We monitor and update our data every night. BankProspector members access new reports 45-60 days before other services. Lenders don’t report the status of individual non-performing notes or REO. Which means if you want to do these deals then you must identify the people, then the people send you the properties, tapes, or notes. Find the people not the property if you want to do bank direct deals. 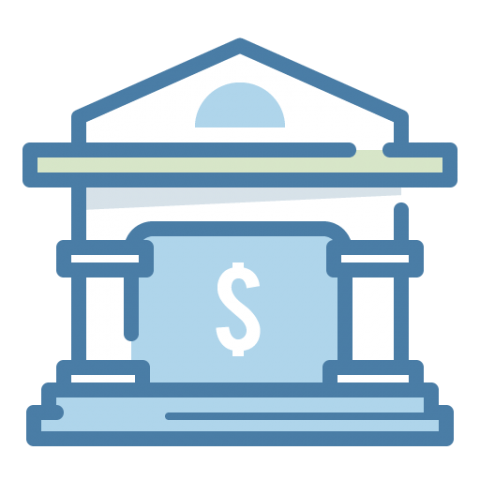 BankProspector data shows you which banks and credit unions are your best prospects so you can focus on finding the deals. Banks report five types of REO currently reported at $6,660,825,000. Pre-foreclosure, off-market and shadow REO deals aren’t listed and you won’t find the addresses anywhere. To find these deals you have to find the lender and the decision maker. You can do that with BankProspector. BankProspector’s indicators help you zero in on your best prospects and provide the intelligence you need to uncover your best opportunities. You’ll reduce your prospecting time and accelerate your access to deals when you research your prospects before you put them on your list. Don’t worry if you don’t know how to use these numbers to find deals yet. You’ll learn in minutes once you’re on the inside. BankProspector lets you see the financial health, sell, and other indicators so you can zero in on your best prospects. Our data helps you answer these 7 questions, and many other, before you ever make contact with a decision maker. Do they have assets in my area? In which portfolios are they having the most trouble? Do they have a history of selling non-performing assets? What is the maximum deal size potential ? What types of assets are they preparing to sell? Do they have non-performing assets held for sale? Do they see their portfolios improving or deteriorating? 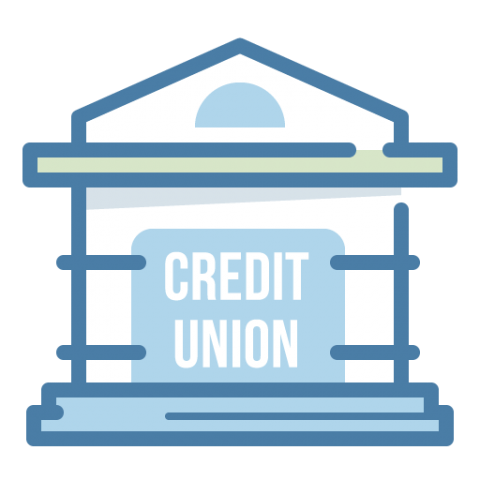 BankProspector isn’t just for banks, we track every credit union in the U.S. as well. 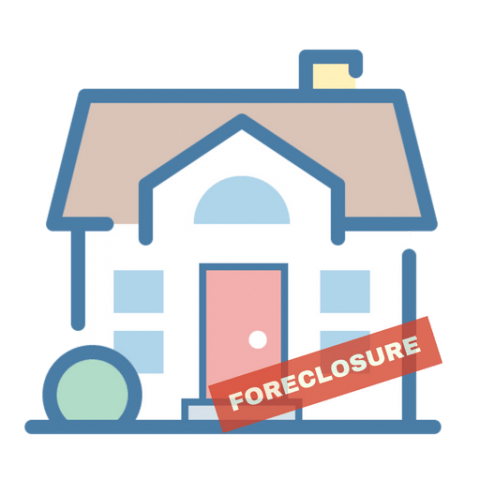 With BankProspector you’ll see what credit unions are carrying for foreclosed and repossessed assets as well as late and non-performing loans. BankProspector shows you the credit union indicators that can point you to your best opportunities in note and REO sales. Search, sort, and find your best prospects for off-market distressed and discounted deals. Whether you’re a seasoned professional or you’re just getting started BankProspector makes it simple and fast to find deals with your best prospects for non-performing loans and REO. 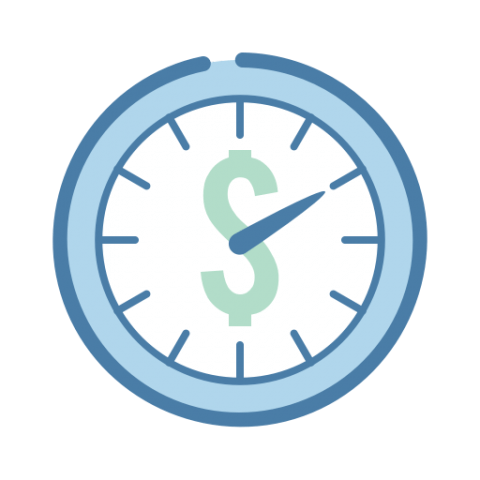 *BankProspector is for US Banks and Credit Unions Only at this time.